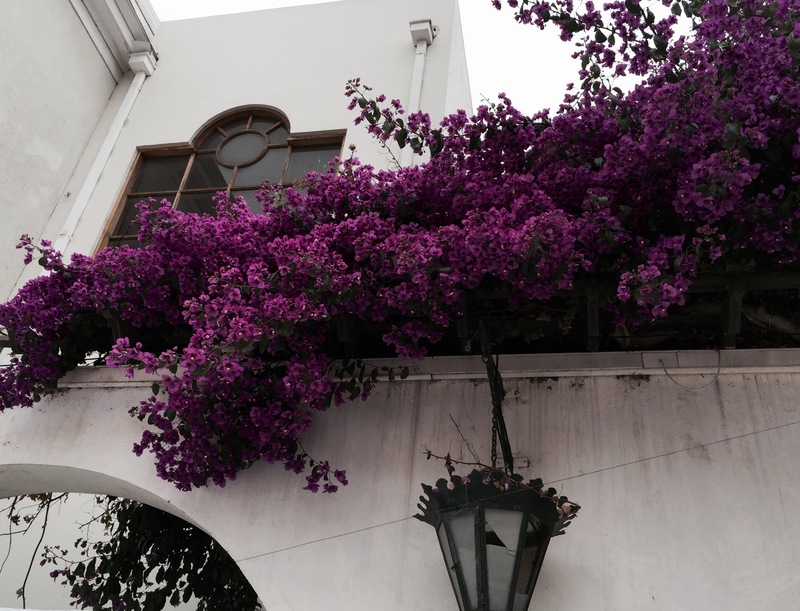 This entry was posted in Chile, Photo of the Day 2014 and tagged Bougainvillea, Chile, La Serena, Photo of the Day, Photography, Travel on December 18, 2014 by Bill and Paige. Beautiful… Looks like you are all enjoying yourselves on this trip!! Thanks! We are! Miss you. Miss you too… Hope to see you sometime soon!